Do you have trouble with the trees? Then you need a tree company in NJ to alleviate any trouble you may be having. Amazing Tree Services provides numerous amazing tree services to help keep your yard safe and clean from any fallen or damaged trees. Our NJ tree company serves most of Northern New Jersey, including but not exclusive to Passaic, Morris and Essex Counties. We own all of our own cranes and equipment which cuts cost that many other companies would need to spend on rental equipment and subcontractors. We also can use our cranes and trucks for snow plowing and non-tree related crane work. We are now in the throes of winter and realize that some of you may have uprooted trees in your front yard and heat your house with an old fashioned wood burning stove. Why not kill two birds with one stone? We can remove your tree by cutting it up into firewood. Then we will give you the firewood. It is a win win situation. Or maybe your problem is not with a whole tree. It has already been cut down or removed, leaving an unsightly stump in your yard to rot and house disgusting insects. Removing a stump is quite a bit more difficult than the rest of the tree. It can be dangerous and calling a professional is advised. We offer stump grinding services and can give you the wood chips if requested. For more information on any of our tree company services in NJ, call 973-343-6868. In Shel Silverstein’s The Giving Tree, a boy has a lifelong friendship with a tree that gives everything of itself for him. In real life, trees provide a lot for us, but sometimes they can give us more than we ask for. While Silverstein’s story is heartwarming and happy, a real aging tree is problematic and can cause serious damage if it lands on a house, car, or person. If you have a tree that is dead or aging, you should not take any risks. 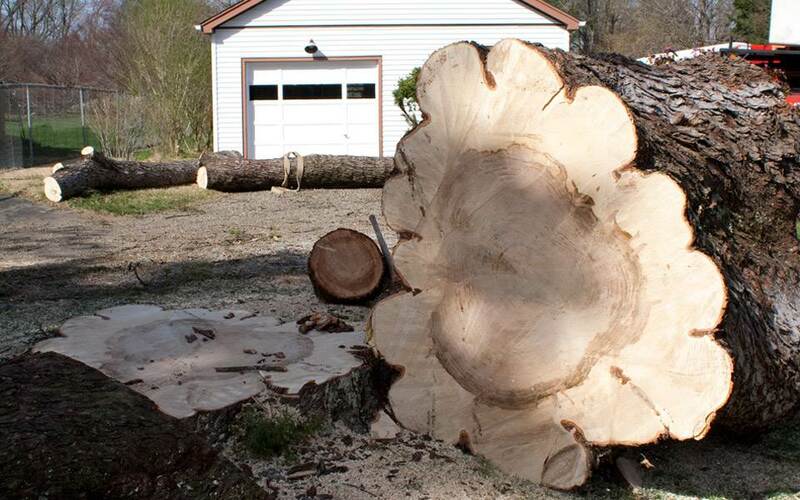 Amazing Tree Services is a tree company in Essex County that can prevent such disasters for you. Sometimes there is a tree that needs to be completely removed, but there are other times where a little maintenance can keep a tree safely shading your house for many more years. In addition to tree removal services, our Essex County tree company offers tree pruning and tree trimming. Our professionals have many years of experience in the industry and understand that trees, although very strong, must be handled with some care. 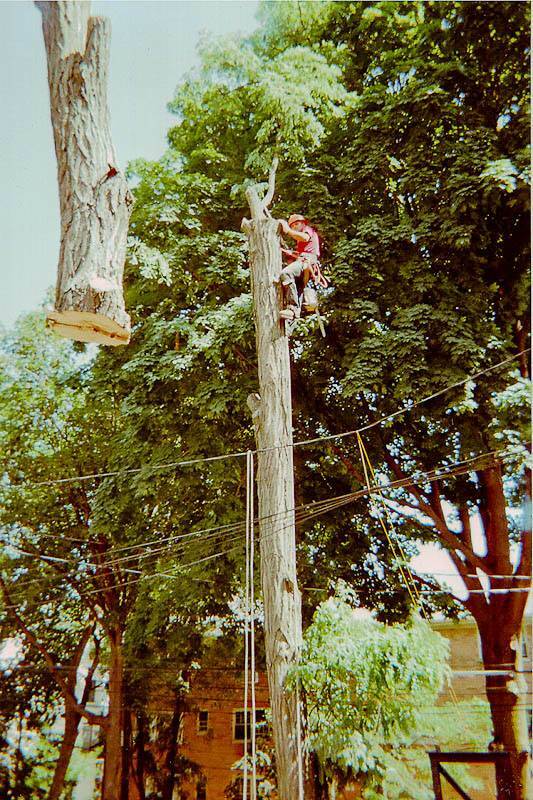 There are a lot of ways to mess up a tree service and we know how to avoid these problems. Even if you are unsure of the trees in your yard and think they may be dangerous, it is better to get them checked. Let us see if removal, pruning, or trimming would be a good move for your trees. For more information on our tree company in Essex County, New Jersey and to speak with one of our experts, call Amazing Tree Services today at 973-343-6868.